The Olympics. Saturday Night Live. C-SPAN. Serious Sam. All of these things are best enjoyed in high definition. 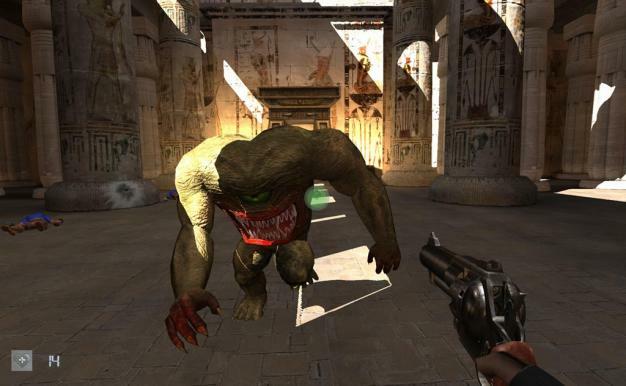 As such, Serious Sam HD: The First Encounter, will be released for PC on November 24. For you anxious types, you can pre-order the game on Steam, which will retail for ten quid. An Xbox Live Arcade version of the game is in the works as well, but no release date has yet been announced.